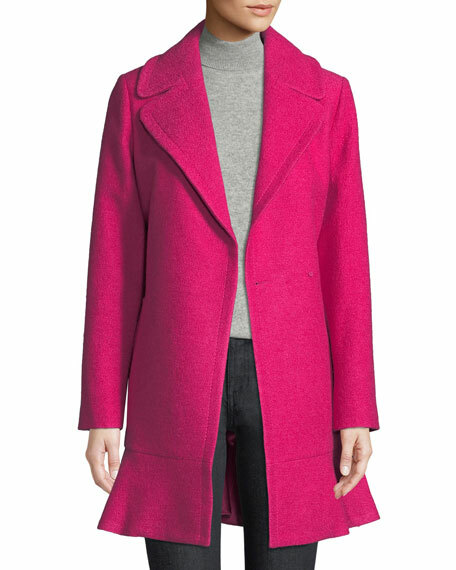 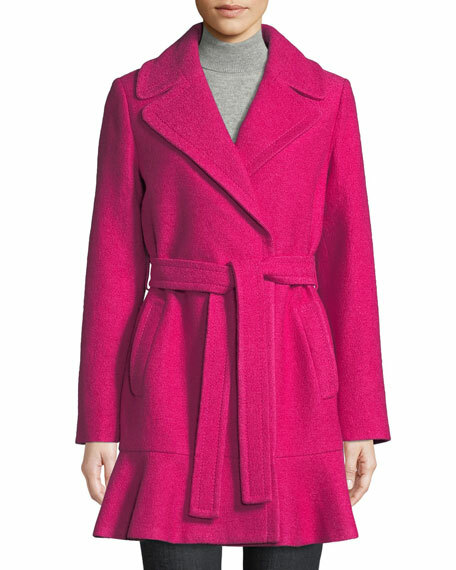 kate spade new york transitional boiled wool coat. 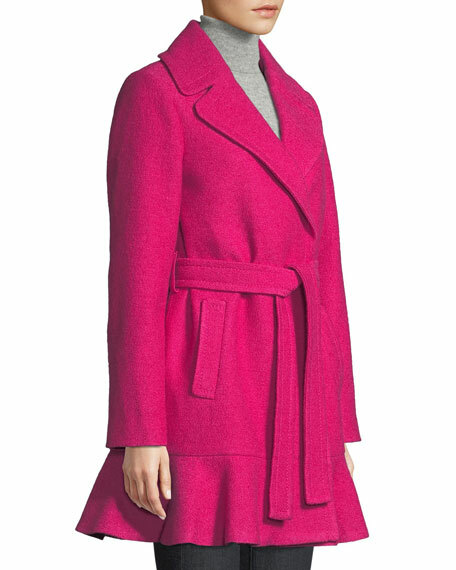 Notched collar; hidden single-button front. 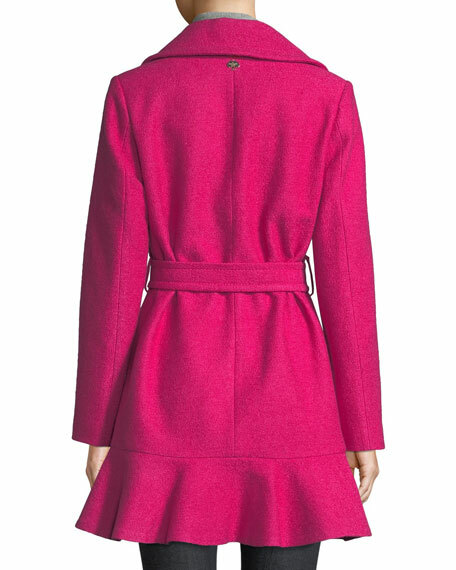 For in-store inquiries, use sku #2683851.